It's no loner news that Microsoft and Amazon have integrated their respective digital assistants, Alexa and Cortana; the next step in the collaboration between the two companies is that Alexa-powered devices will soon be able to tap into Skype to place or receive audio/video calls to/from other devices. 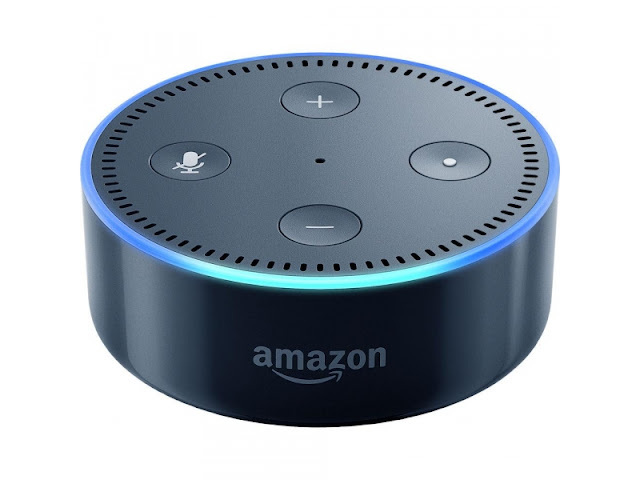 While the initial partnership saw the implementations of the Cortana skill on Alexa devices, with the ability to summon Alexa from Windows 10 devices and the Xbox game console. 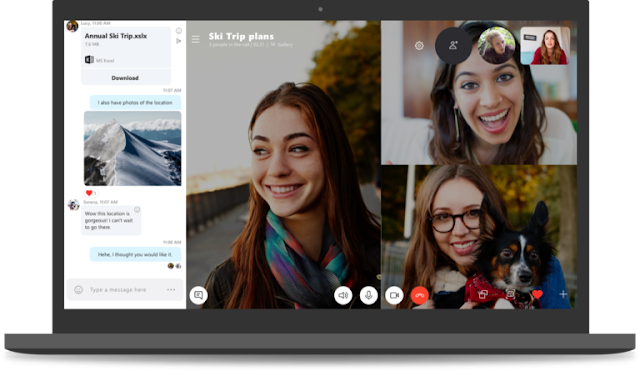 Skype, which had hitherto remained Microsoft’s exclusive in the partnership is now purported to be coming on board later this year, albeit the capability is already available for Amazon's Alexa-powered devices in the US and Canada. The worldwide roll out will follow soon this year, which will allow users of Alexa-powered devices to tap into Skype to place Skype audio and video calls to other devices, accept calls, or even place calls via Skype to cellular phones and landlines. This new partnership means that if you're about hanging out, let's say in your neighborhood and wish for the company of your friends, you can just tap your Alexa device to place a Skype call to your "old friends" by simply saying: “Alexa, call Dave on Skype,” or say “Alexa, answer” for an incoming call. And perhaps too, you'll be able to order from your favorite local restaurant and have it delivered in a jiffy all from the comfort of your living room.